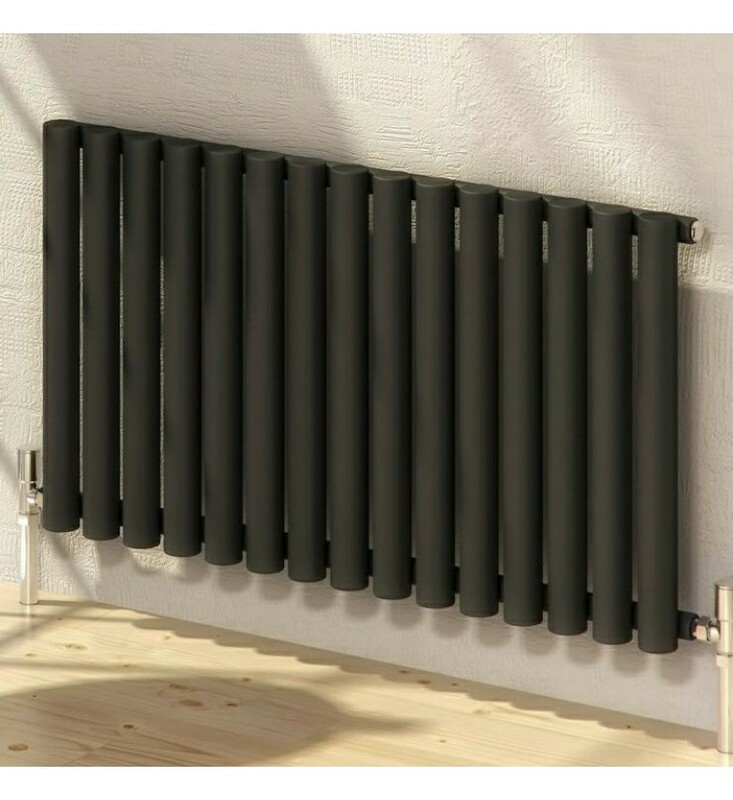 Beautiful New Radiators for Your Home or Office! Why not have a look? Explore our Collection.. The Reina Sena comes with modern and stylish extruded circular tubes - white finish or 40 RAL colours. Range: Single height of 550mm with five widths. Finish: White or choice of 40 RAL colours. Dual Fuel: Central heating as standard with dual fuel and electric-only options. Mounting: Wall mounted only - brackets included. Pipe Centres: Radiator width + valves, and 65mm from wall. Budget radiators doesn't mean cheap radiators - It means great radiators at great prices to suit your budget, whatever it is. That said, we do believe you'll find us very competitive.